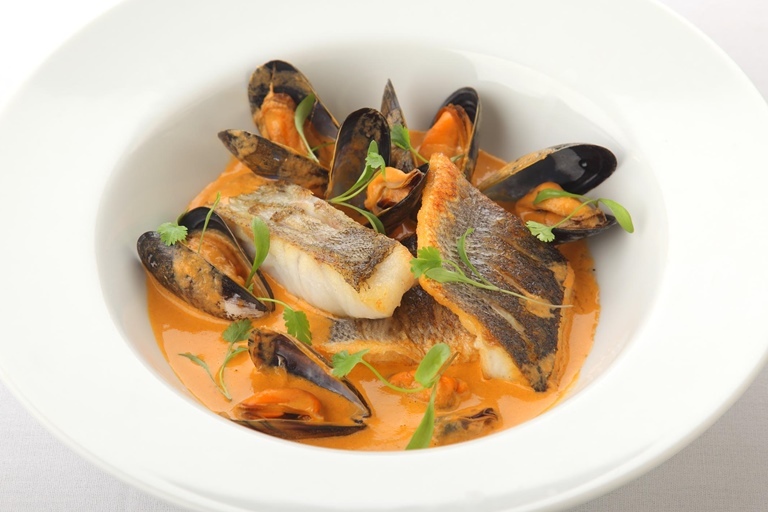 This impressive bouillabasse recipe from Marcello Tully uses cod loin. You can substitute cod and sea bass for other suitable white fish, like hake, plaice or whiting. Use the crusty bread to mop up the sublime, rich sauce.